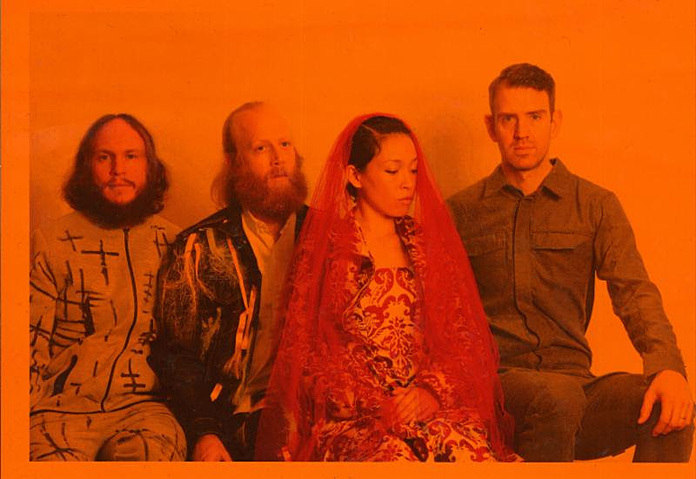 Little Dragon released a new album, Season High, back in April 2017 via Loma Vista. Last week they shared a brand new song not found on that album, "Sway Daisy." Now the band has shared another new song, "Best Friends." It turns out both songs will be on a 12-inch single released on April 20. Check out "Best Friends" below, followed by the band's upcoming tour dates (their March tour launches tonight). Season High was the follow-up to 2014's Nabuma Rubberband and it was co-produced and mixed by Little Dragon and James Ford in the band's hometown of Gothenburg, Sweden. Previously they shared three songs from Season High: "High," "Sweet," and "Celebrate," as well as videos for "Sweet," "Celebrate," and "Strobe Light." Last September they also shared a new song not found on the album, "Peace of Mind," which featured the guest vocals of '90s R&B icon Faith Evans (as well as those of Little Dragon singer Yukimi Nagano). Also read our 2017 Self-Portrait interview with Little Dragon.